Our company is located in Cyprus over the last 30 years and specializes in Paphos taxi services. 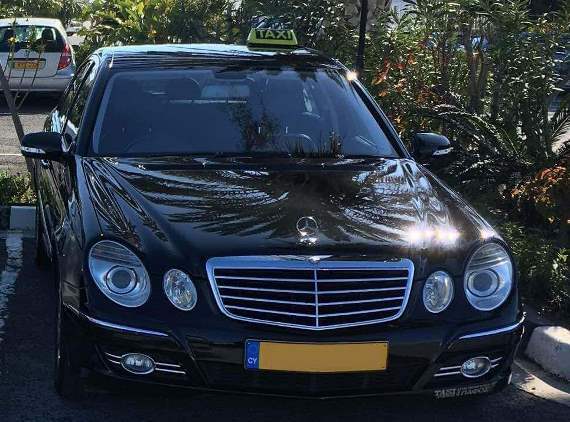 Having a lot of experience in taxi transportation services around Paphos, we can guarantee to offer you high quality taxi services, pleasant, safe and comfortable trips in Paphos as well as all over Cyprus with our luxury 4 seat and 6 seat Mercedes taxis. We also offer mini bus services for larger groups. 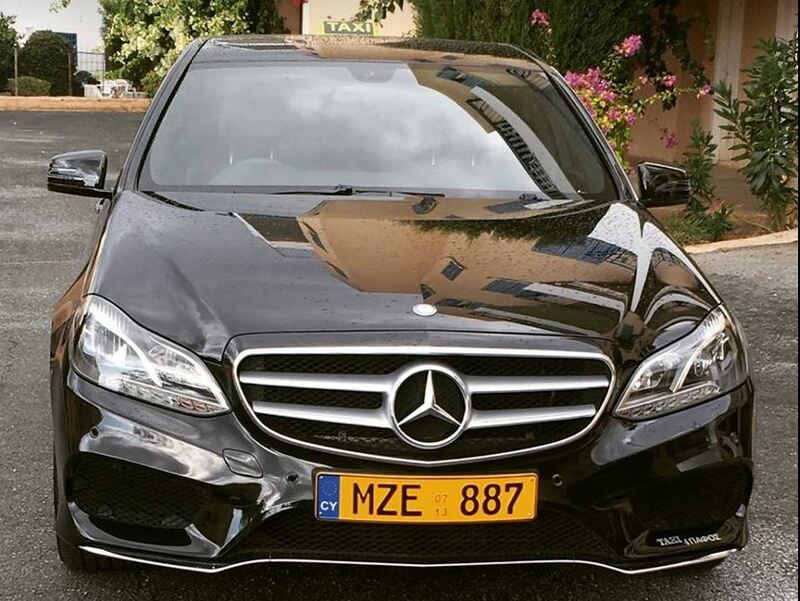 Our main goal is to have fully satisfied clients and be their number one choice for taxi and transportation around Paphos. We can ensure reliability, low cost fares and most important, with safety and comfort in mind. 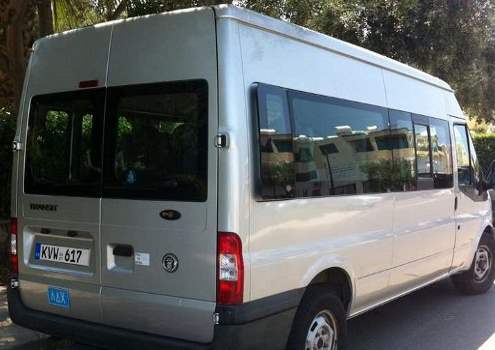 Whether your needs involve airport transfers and require an airport taxi, from paphos airport or larnaca airport, visiting other cities in Cyprus, or various places in Paphos our transport services are here to fulfill your needs. Our main specialised service is airport transportation from / to Paphos airport as well as from / to Larnaca airport. Our drivers will be waiting for you in the airport even if your flight is delayed without any charge at all. All that you need to do to book a taxi with us is simply, to fill in our booking form, or send us an email and we will contact you as soon as possible to confirm your booking. You can also give us a phone call if you prefer at 00357 99460829. Payments are received upon destination arrival. We look forward to welcoming you in Cyprus and hope you enjoy your stay on our magnificent island.